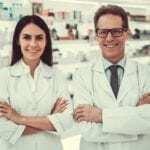 A career as a pharmacy technician may be a rewarding one if you enjoy working with people and want to assist patients. Pharmacy technicians have a vital role as part of the pharmacy team as they support pharmacists by dispensing prescriptions and other health care products. 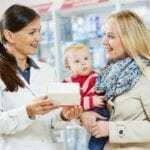 Pharmacists are expected to assume a more clinical role, providing counsel to patients and staying on top of the new medications and technologies on the market. 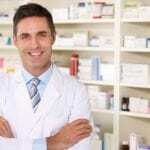 By overseeing the preparation and delivery of prescriptions, replenishing stock, billing insurance companies, and managing the administrative functions of the pharmacy, technicians give pharmacists the freedom to focus on more critical aspects of the operation. Typical duties include receiving and preparing prescriptions for dispensing, the management of patient profiles, third party billing, inventory management, sterile and non-sterile compounding, and general assistance for pharmacists and patients. The pharmacy technician program at Indiana University Northwest is approved by the Indiana Board of Pharmacy. Students who successfully complete the program will meet the eligibility requirements for obtaining a State of Indiana Pharmacy Technician license. They will also be prepared for success on the national certification exam administered by the Pharmacy Technician Certification Board. The curriculum will cover instruction in quality assurance, reading and interpreting prescriptions, pharmacy and medical terminology, human anatomy and function, mathematical computations, and aseptic techniques. The program is 72 hours and covers all the concepts, principles, and skills technicians need to work effectively with physicians, pharmacists, and medical professionals. 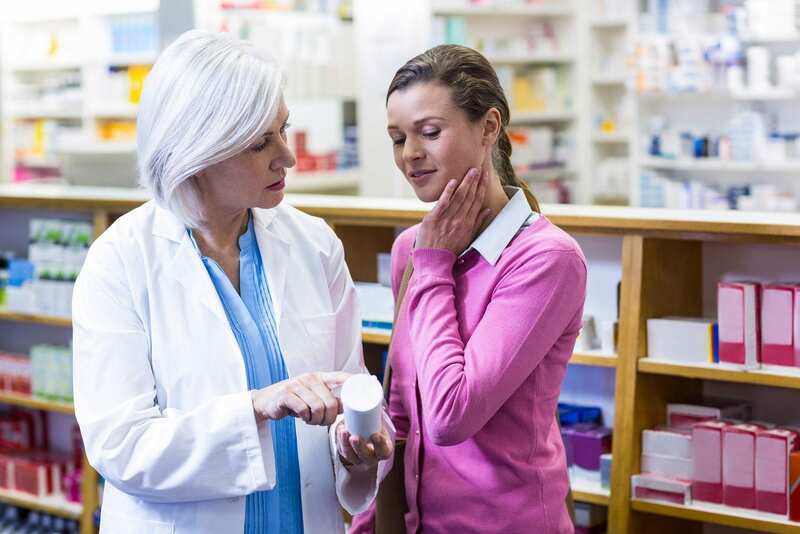 For licensure in Indiana, pharmacy technicians must be 18 years or older, have a high school diploma or GED, and meet the other requirements outlined by the Board of Pharmacy. Classes meet Mondays and Wednesdays from 6:00 pm to 9:00 pm. Tuition costs $1,150. The Healthcare Specialist program at Ivy Tech Community College prepares students for certification in several areas of health care, giving them the ability to broaden their employment opportunities. The pharmacy technician certification covers 2 semesters and is just one of several certifications. Other technical and workforce certificates include central service technician, medical office administration, patient care, personal trainer, phlebotomy technician, pre-nursing studies, certified nursing assistant, home health aide, dementia area, and healthcare specialist – clinical support. For pharmacy technician certification, students must complete 21 credit hours. Course topics include anatomy and physiology, medical terminology, pharmacology for health care support, and pharmacy technician I and II. Students who complete the program will be eligible for the Indiana State Board of Pharmacy Certification. Applicants must have a high school diploma or GED. Once admitted to the program, students must submit to and pay for a criminal background check, physical exam, and drug screen. Tuition for the pharmacy technician certificate is $2,958 for residents. Books and supplies are an estimated $1,198. Brightwood College prepares pharmacy technician students for a career in pharmacy. The curriculum includes theory and practical instruction to prepare students for the world or work in just 36 weeks. Instructors emphasize the development of skills that will enable students to transcribe physicians’ orders and hospital charts, select drug products, prepare medication for dispensing, computer data entry for patient profiles, preparing unit dosages, and IV admixtures. The program is 760 contact hours, including 520 hours of on-ground instruction and 240 hours of digital instruction. Students must complete the program with 59.5-quarter credit hours. Course topics include Fundamentals of Allied Health, Introduction to Allied Health Careers, Academic Strategies, Academic Skills, Nervous and Sensory Systems, Motor Systems, Hospital, and Retail Pharmacy, Pharmacy Technician Procedures and Skills Review, Absorption Systems, Circulatory and Immune Systems, Endocrine and Reproductive Systems and Sterile Products, and Pharmacy Technician Externship. Development skills include the preparation of prescriptions, sterilizing equipment, filing insurance claims, safely handling medications, transcribing doctors’ orders, and authorizing prescription refills. Applicants must hold a recognized high school diploma or GED, sign an attestation stating they have earned a diploma or GED and request official transcripts, take the Wonderlic Scholastic Level Exam (SLE) and obtain a minimum score of 10, complete the admission documents and sign the enrollment agreement, meet with an admissions representative for an interview, and submit to a criminal background check. Drug testing will also be required for participation in the pharmacy externship. Tuition costs $16,525.